Corey has always been the "computer guy" in his family. His love of computers started when he was around 2 years old. He created a program on his aunt's computer that she couldn't delete. He has always known that he wanted to be working in some type of an IT based job. 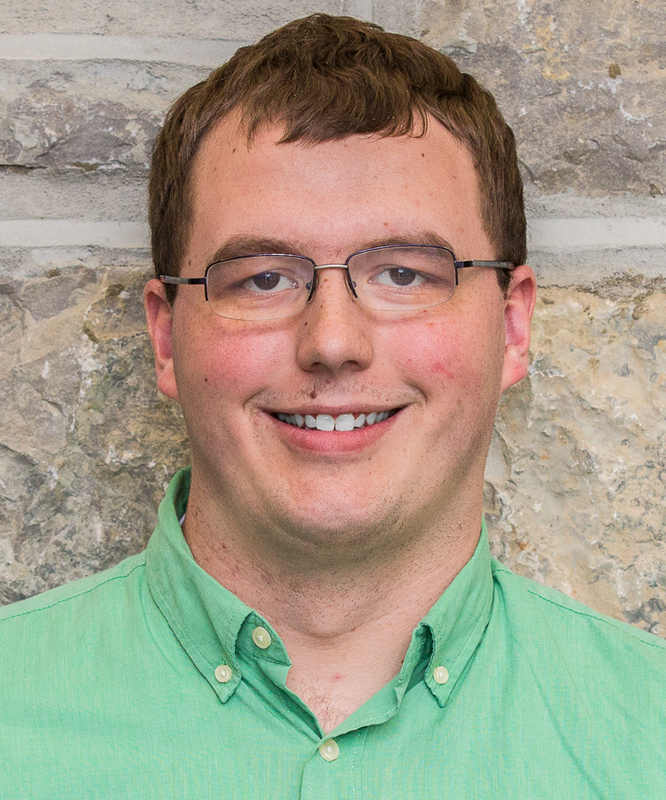 He graduated from Glenvar High in Salem and then went to Virginia Western to pursue his Associates in Information Systems Technology with a concentration in Network Security. He graduated in May of 2016 and is currently pursuing his Bachelors in IT from Western Governors University Online. When not working on computers, Corey is involved with Boy Scout Troop 352 in Salem which is where he obtained the rank of Eagle Scout and is currently an Assistant Scout Master. Corey also enjoys going to church and hanging out with friends.